Anyway, seeing as my day job is gaming, and it is during the day, and my hobby is cooking, which includes making bite-sized morsels of yummy, here's some bite-size gaming morsels. First game for this year and will be demoed in Spielwarenmesse, is Carrotia. Carrotia is a coop, tile placement game for 1-6 players racing against the time. 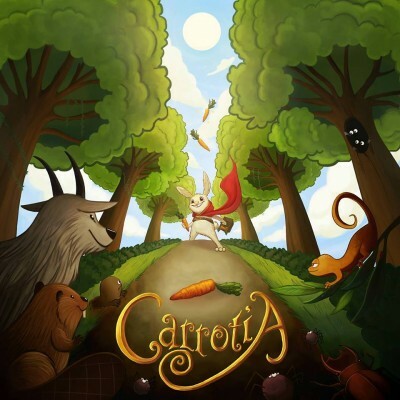 In Carrotia you try to collect enough carrots by building a way for your rabbit through a map full of carrots and animals that try to stop you. But watch out! There is not much time to make decisions. 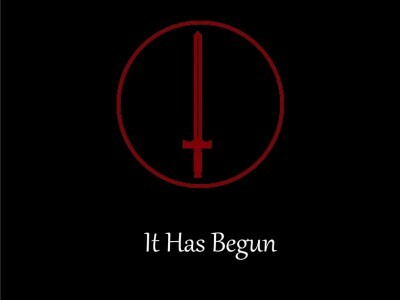 The time is running! The board is divided in three zones. The first includes 9 tiles, the second 16 tiles and the last one 25 tiles. For each zone there is a corresponded small deck of mission cards that point the entrance and the way out. Each player moves the bunny to the direction they want but beware, you can't move backwards. Choose the correct way in order to collect the most carrots, complete the mission and try to avoid the owl, the hawk and the rest birds! You are not alone in this journey. The bunnies will help you with their special abilities! After almost 2 years Siege of Verdan will be making its return to kickstarter on February 26th 2016. They have also kicked off the whole month long celebration with a Collectors Edition give away. The games creator Patrick Siebert took some time off to not only develop the game but also develop a youtube channel that does reviews to help other game developers with promoting their dreams. Collins Epic Wargames is pleased to share a story introduction video for our upcoming 6mm tabletop miniatures system, Polyversal. Polyversal takes place on a near-future Earth. The game is compatible with any miniatures out there 6-10mm and will be launching on Kickstarter this month!